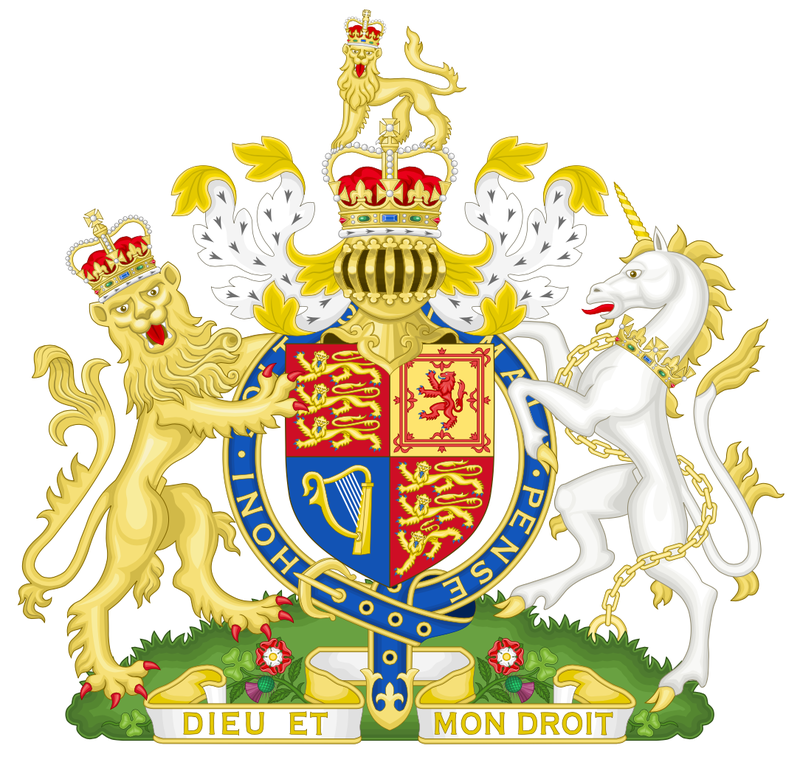 List status: Incomplete / under construction. 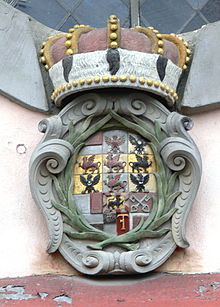 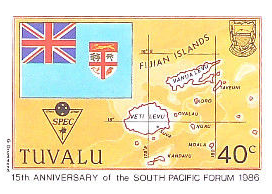 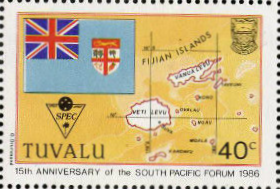 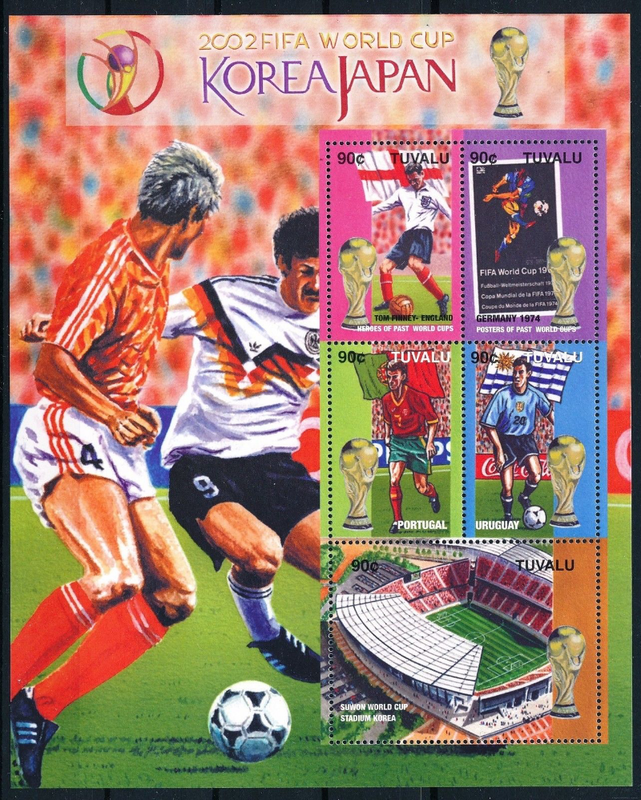 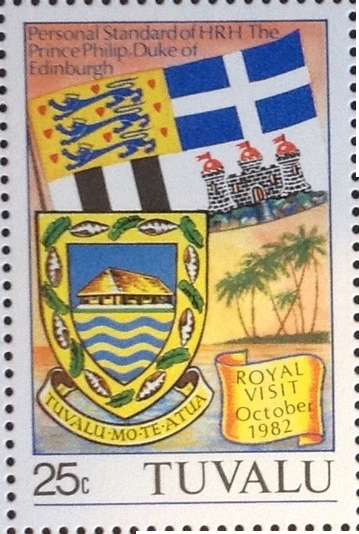 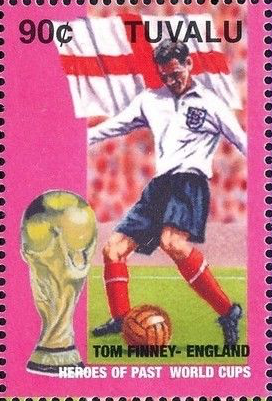 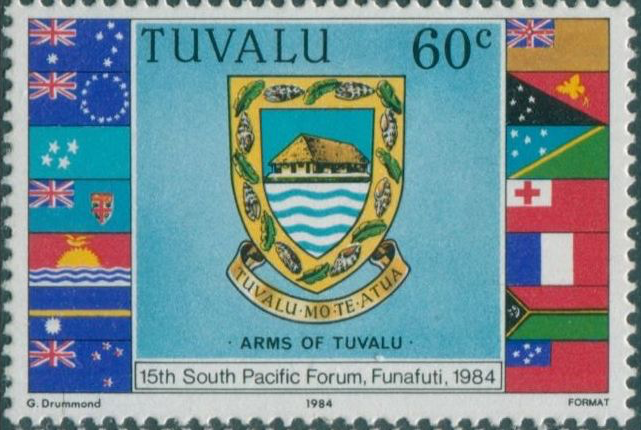 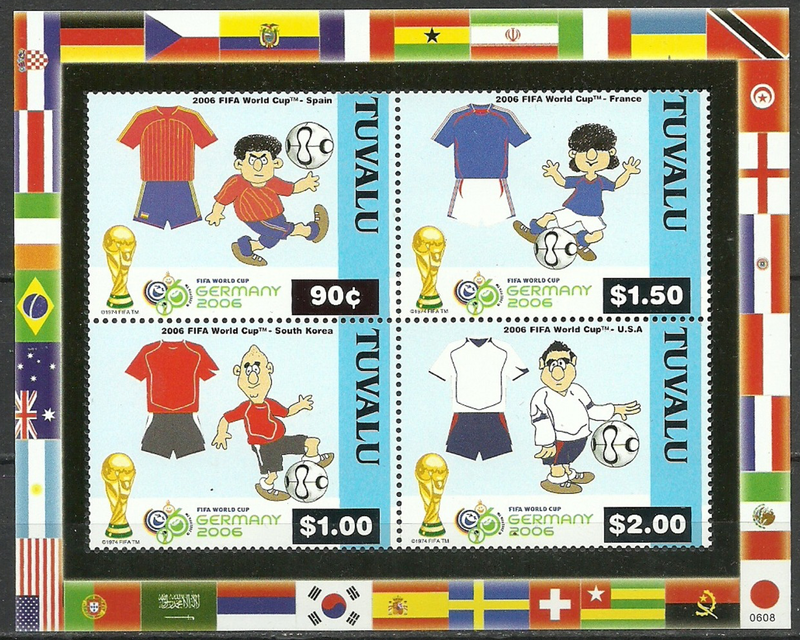 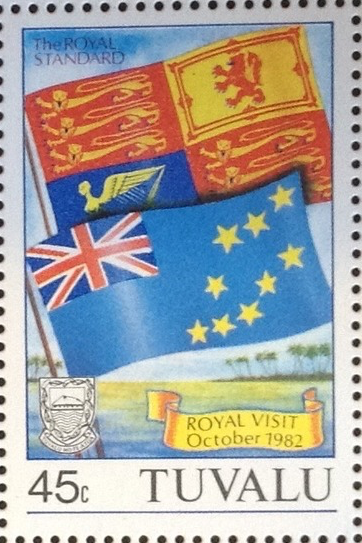 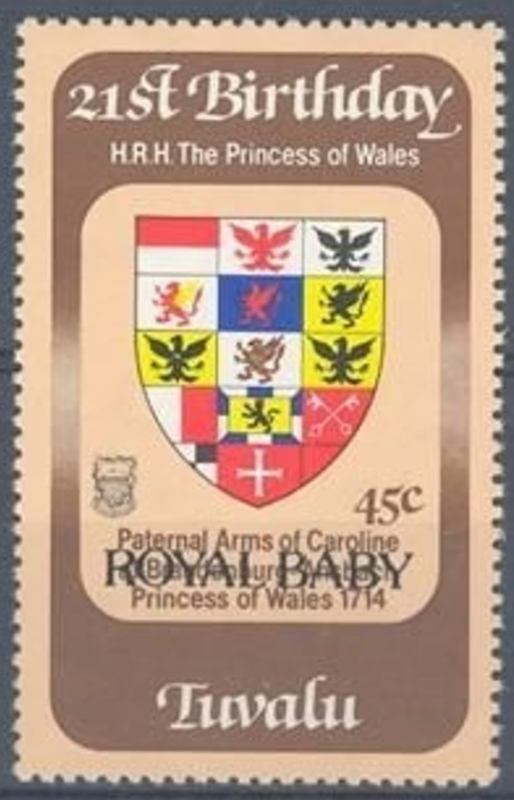 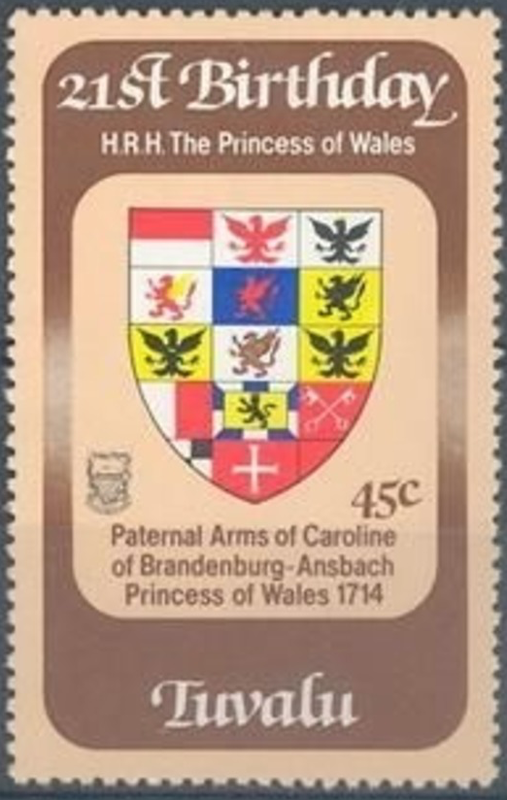 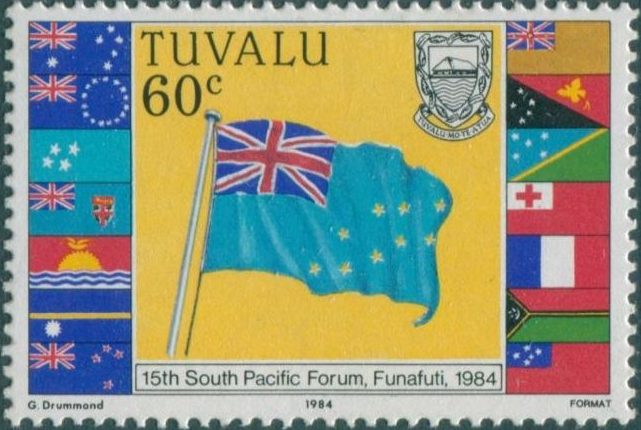 Joint (omnibus) issue with Ascencion, Bahamas, Cayman Islands, Falkland Islands, Fiji, Norfolk Island, St. Helena, Samoa, Solomon Islands, South Georgia & the South Sandwich Islands, and Tristan da Cunha. 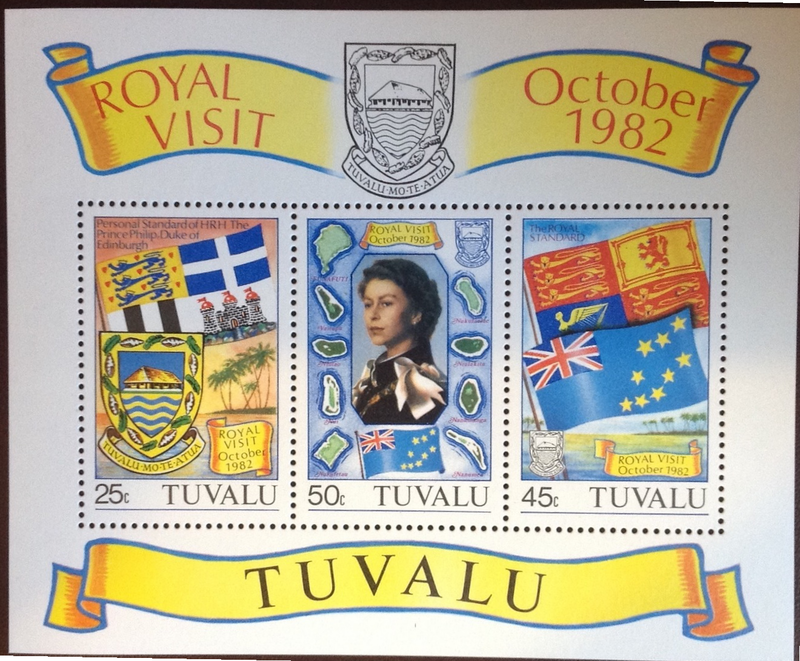 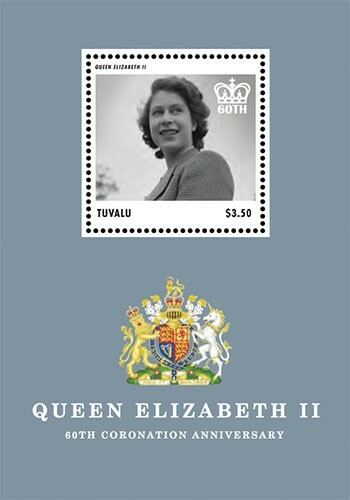 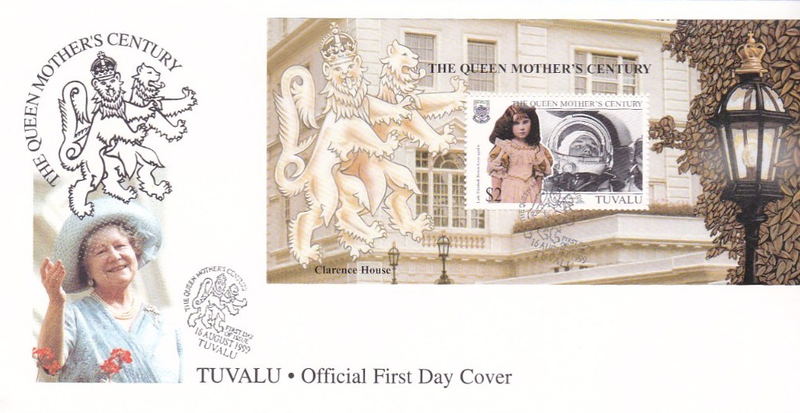 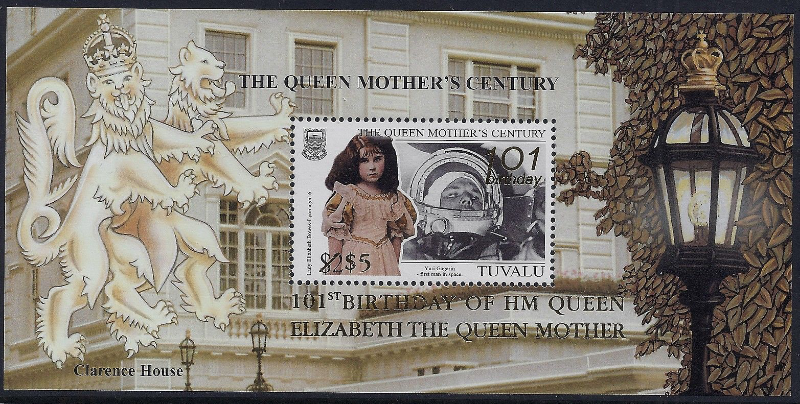 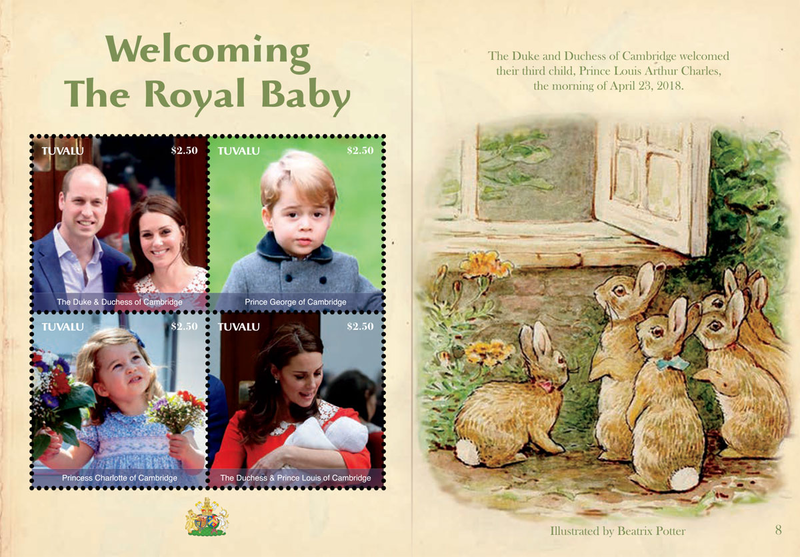 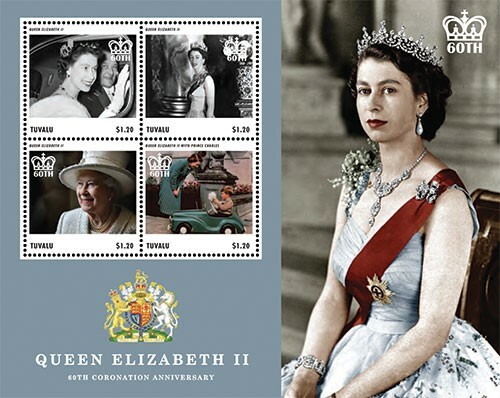 "The Queen Mother's Century - First Day of Issue"
Compiled by Geir Arveng with valuable information from Elisabeth Hallsjö, Tuvalu Post, and IGPC.